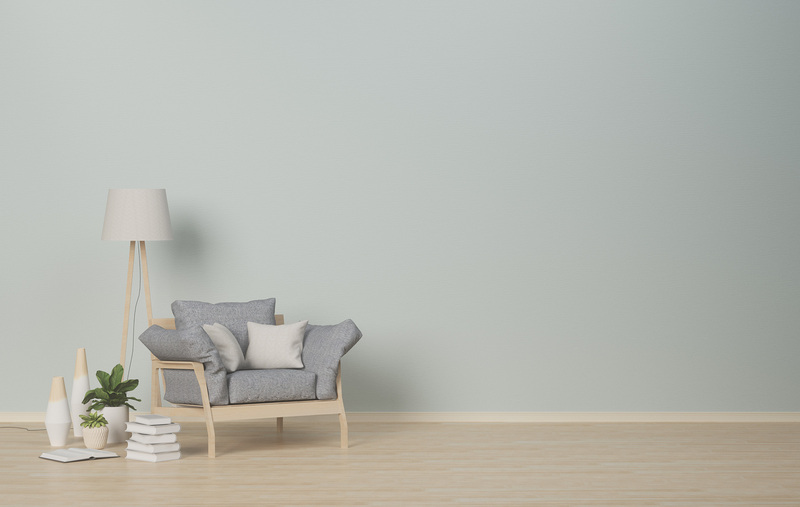 As professional painting contractors, we often deal with repairing wall and ceiling cracks for our customers. All buildings, regardless of when or where they were built and with what material, are subject to movement. It can be seasonal shrinkage and expansion due to cold and heat, or the movement can be caused by slow settling into the ground below the home. 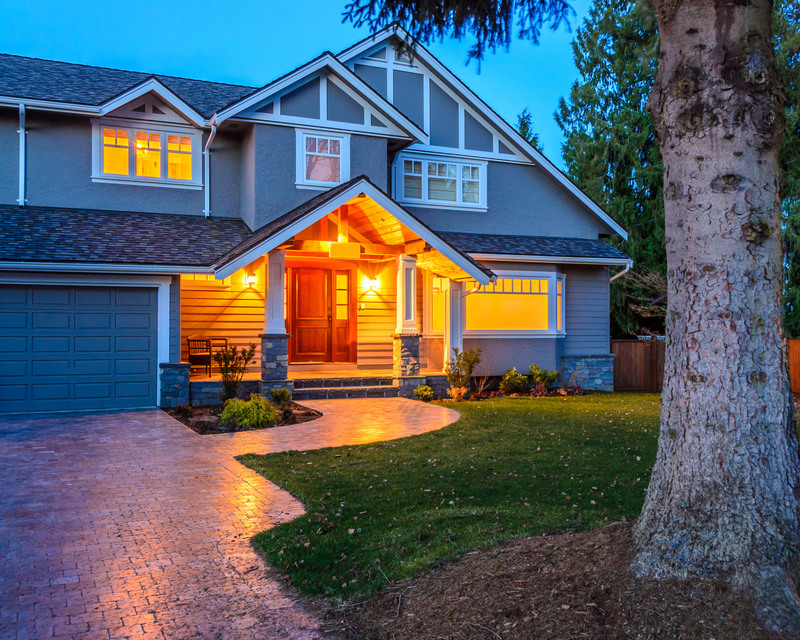 Cracks are standard in many homes, but knowing the difference in cracks that are caused by age and those that could indicate structural damage could help save your home. Houses built after 1950 usually have the walls and ceilings covered with gypsum drywall. 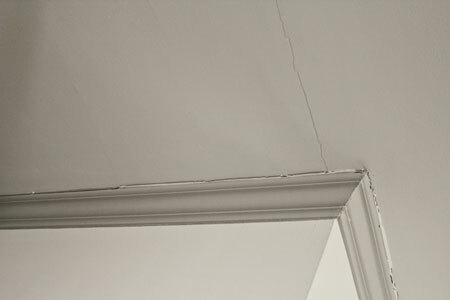 These houses occasionally get cracks in the ceiling wall joints on the second floor level. When the framing carpenters construct homes with open foyers, they use a single beam system that sits on top of the second floor walls and spans from corner to corner for the ceiling joist only. 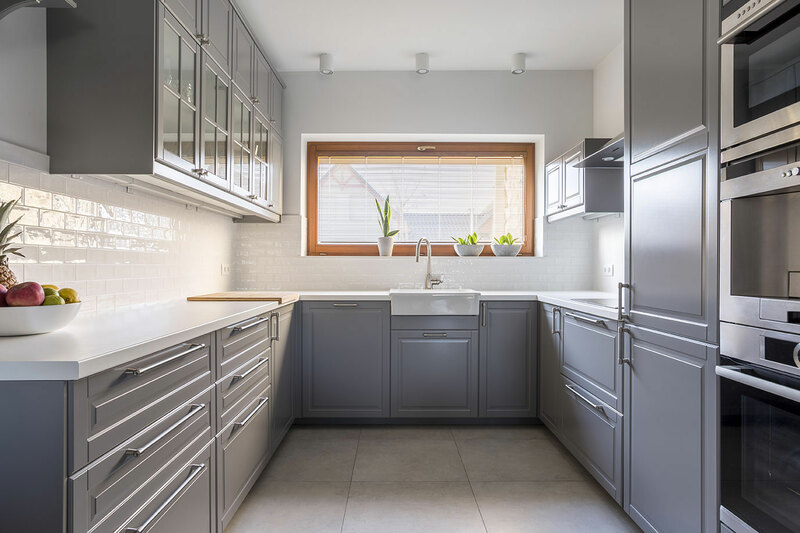 When they also use the beam for additional roof support, there is added downward pressure on the beam, which creates the unsightly hairline crack that can span from corner to corner. 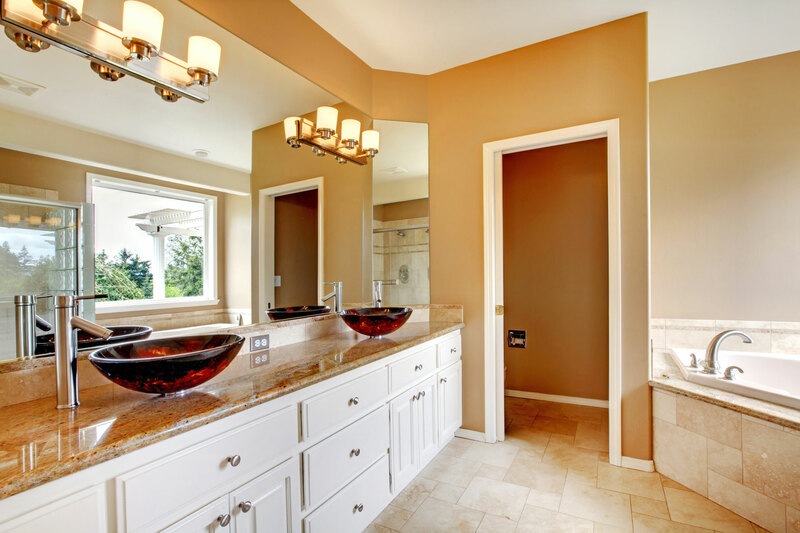 At Southern Painting, we aren’t just professional painting contractors; we tout many years in the construction and remodel business, and we recognize when our customers need additional carpentry work in their homes. 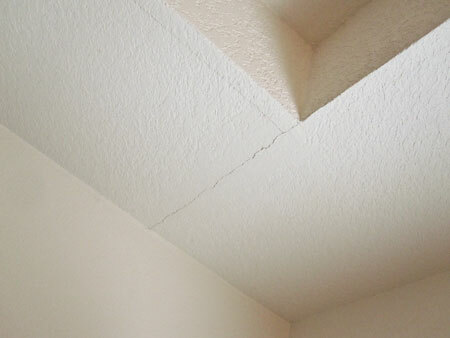 The fix to this problem requires more than a painter re-taping, bedding and re-texturing the crack; 98 percent of the time, the crack will reappear if the additional roof bracing is not redirected off the ceiling joist beam system. The new double beam system will need a few weeks to reflect upwards once the roof bracing load is off the beam. Only then can a painter fix the crack for good. 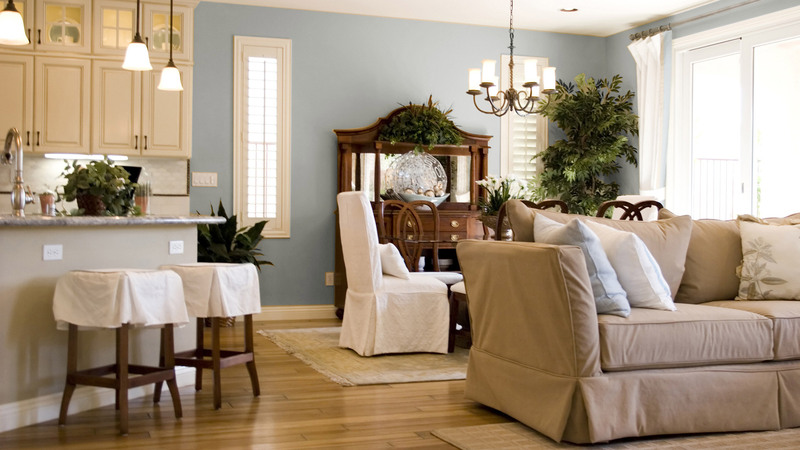 For more than 20 years, Southern Painting has been providing our customers not only with superior painting services but also with quality carpentry services. 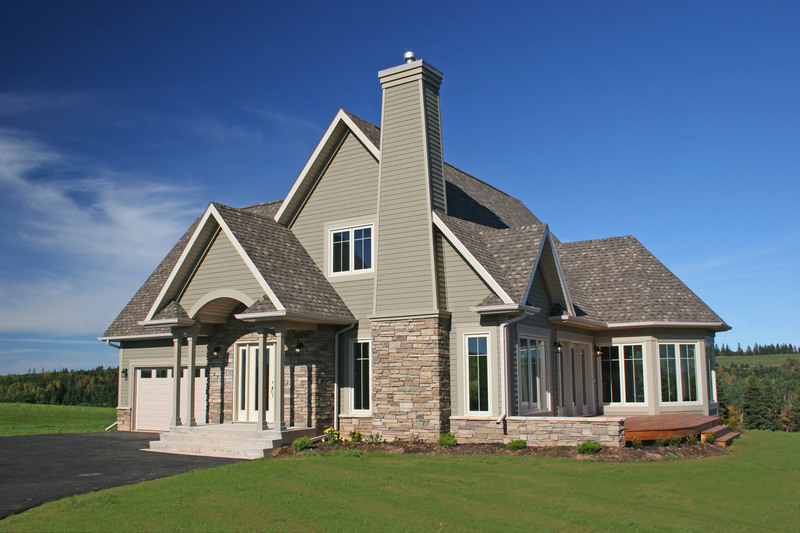 By being able to identify structural issues in homes, we can provide better customer service. That’s just how we roll.